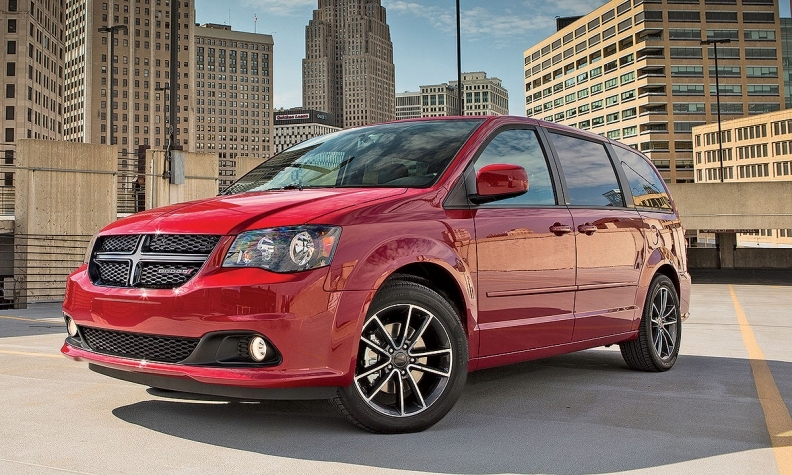 The Dodge Caravan caters to the economical buyer. Several attempts by Automotive News Canada seeking comment from an FCA spokesman were unsuccessful. Joe McCabe of Auto Forecast Solutions,which specializes in forecasting global vehicle, powertrain and drivetrain production through its data and planning software programs, isn’t so sure FCA would keep building the Caravan beyond 2019. “We have not changed our story. The Magna information about mid-19 still fits our strategy,” he said. McCabe said while output at the Windsor assembly plant will most definitely decrease with the elimination of the Caravan, profit margins on the Pacifica are higher. That’s one of the reasons FCA has shifted its focus to the higher-end minivan. The Caravan caters to the economical buyer. The Pacifica is loaded with technology and gadgets like touch screens in the backs of headrests and built-in vacuums. FCA recently unveiled three additional and cheaper trim lines in Canada, where the Caravan far outsells the old luxury Town and Country and its replacement, the new Pacifica. “They’re going to try and push those buyers up to Pacificas and make a more profitable car for Chrysler, at that point,” McCabe said. McCabe expects FCA to build 324,000 total minivans in Windsor this year and by 2023 has that number down to 210,000. “You’re talking about losing 20 per cent of their capacity,” he said. McCabe said Fiat Chrysler could replace the Caravan with a crossover. “We believe any kind of Chrysler investment in Canada in new product will have to be in the crossover space,” he said. “But I believe it will be more of a bargaining chip during the next round of negotiations to see what product goes in there.